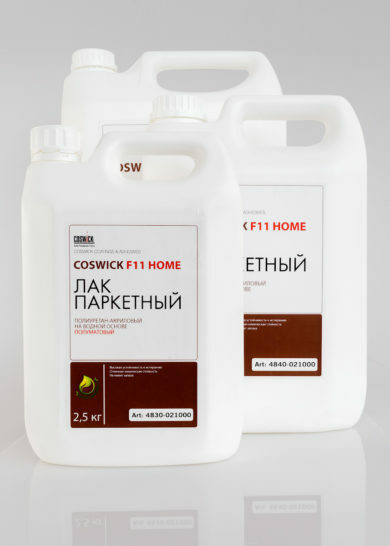 Waterborne polyurethane acrylic lacquer Coswick F11 HOME is a waterborne composition of high-quality PU and acrylic polymers that are intended to create a protective-decorative finish on the wooden surface. 4840-021000 5.0 kg 144 pcs. 4850-021000 10.0 kg 80 pcs. 4830-022000 Matte 2.5 kg 8 pcs. 192 pcs. 4840-022000 5.0 kg 144 pcs. 4850-022000 10.0 kg 80 pcs. 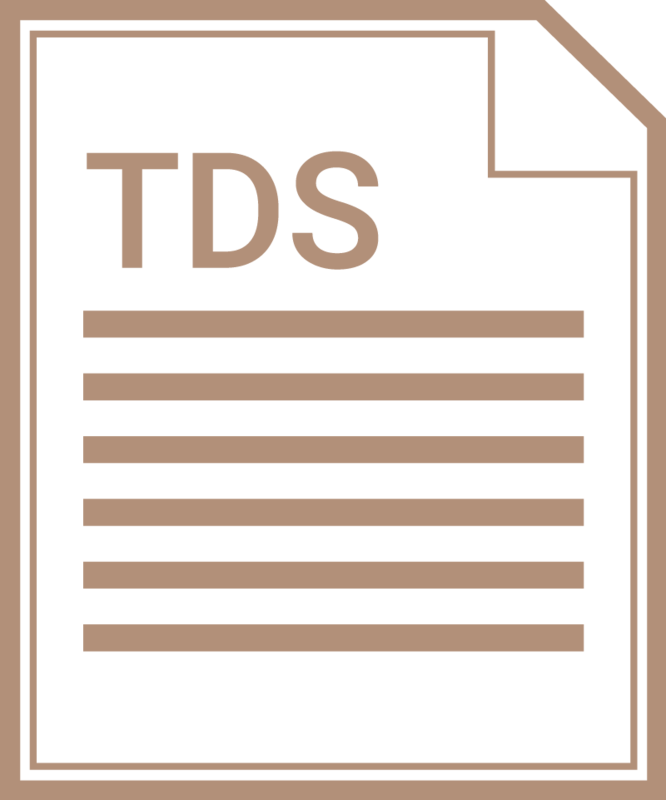 Density 1.1 g/cm³ White liquid Ready to use, does not need to be dissolved. 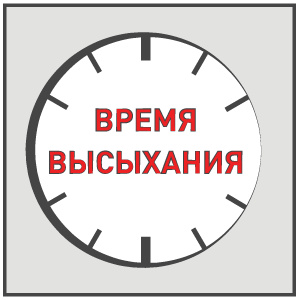 12 months Keep tightly closed at temperature +5°С to +25°С. Keep container dry. Avoid direct sunlight and exposure to temperatures below +5°С. 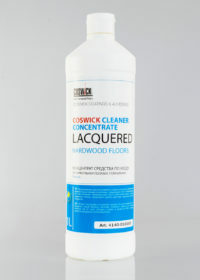 Waterborne polyurethane acrylic lacquer Coswick F11 HOME is used indoors in rooms with an average exploitation level to finish hardwood floors, cork flooring and wooden flooring from any wood species. Sand the surface with an abrasive material with grit size of 120 — 150. 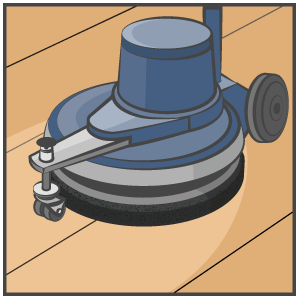 Clean surface from dust and impurities, check whether there are any spots of oil or wax. 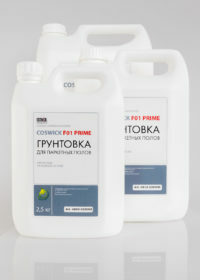 To achieve the even surface and improve the adhesion it is recommended to use the waterbased acrylic primer Coswick F01 PRIME. 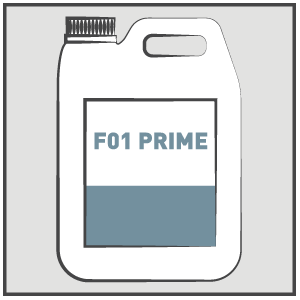 Once the primer is dry, sand the surface with an abrasive material with grit size of 120 — 150. 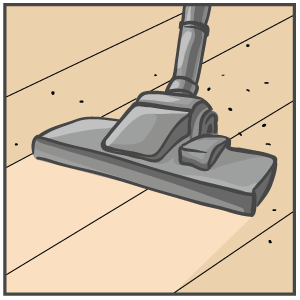 Remove the dust. Important! 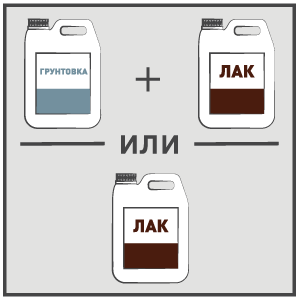 It is recommended to provide the following climatic conditions: temperature from +18°С to +25°С, relative air humidity 40 — 60 %. High temperature and low humidity cut the lacquer drying time, while low temperature with high humidity increases it. 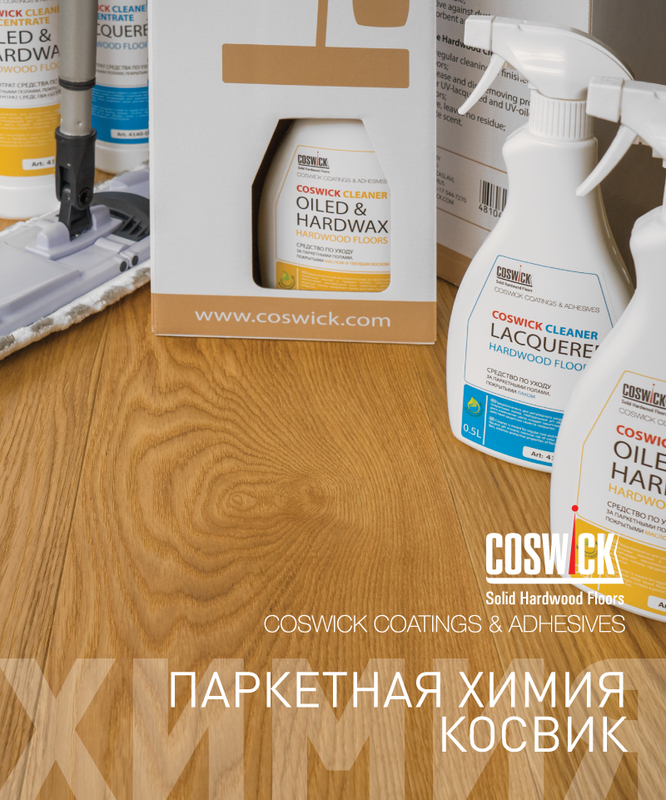 The lowest lacquer application temperature is +15°С. Important! Shake well and insert the filter before use. 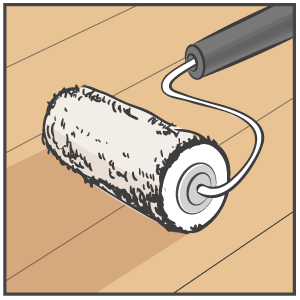 Apply with an applicator roll for water-based materials or with brush. Distribute evenly, avoid lacquer runs. 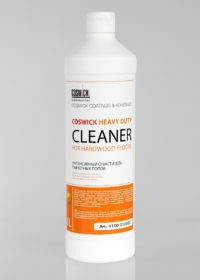 1 layer of the waterbased acrylic primer for hardwood floors Coswick F01 PRIME and 2 layers of lacquer Coswick F11 HOME. 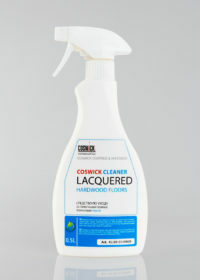 When applying the lacquer without primer: 3 layers of lacquer Coswick F11 HOME. Readiness to sand/apply a new layer – 2 — 4 hours. Full load – 7 days. It is not recommended to put any carpets or furniture, or use any detergents for the first 7 days. 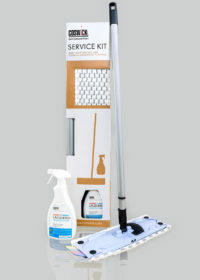 Tools are easily cleaned with water. 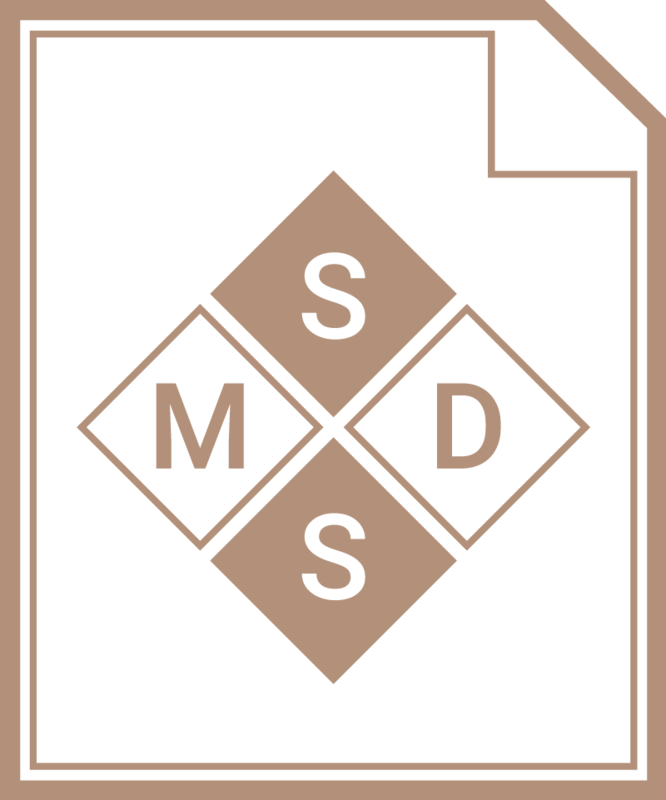 Remains of the dry lacquer can be removed with acetone. PU acrylic compound Composition of components based on the PU acrylic dispersion creates a reliable protective-decorative finish on the hardwood flooring surface. 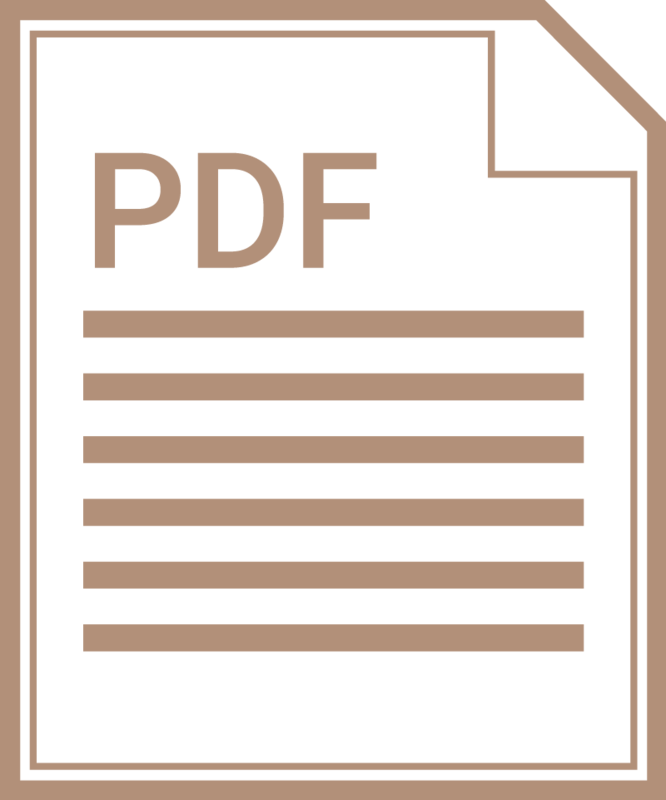 This finish is resistant to average loads during exploitation.